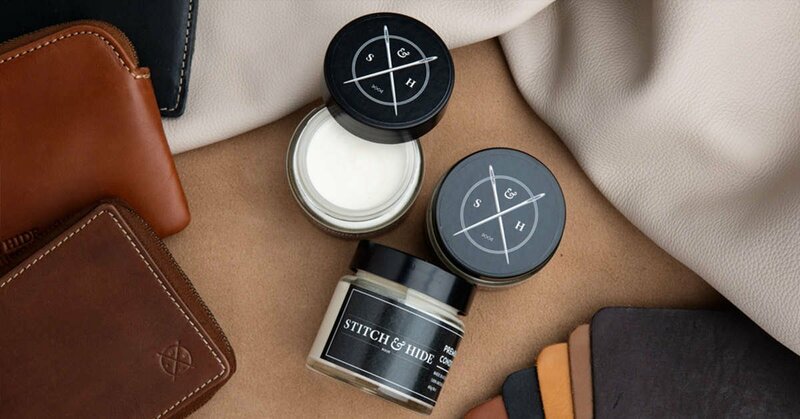 Terms: Every order placed over $150 AUD between the 28/3/19 and 4/4/19 will receive a free Stitch & Hide leather conditioner. 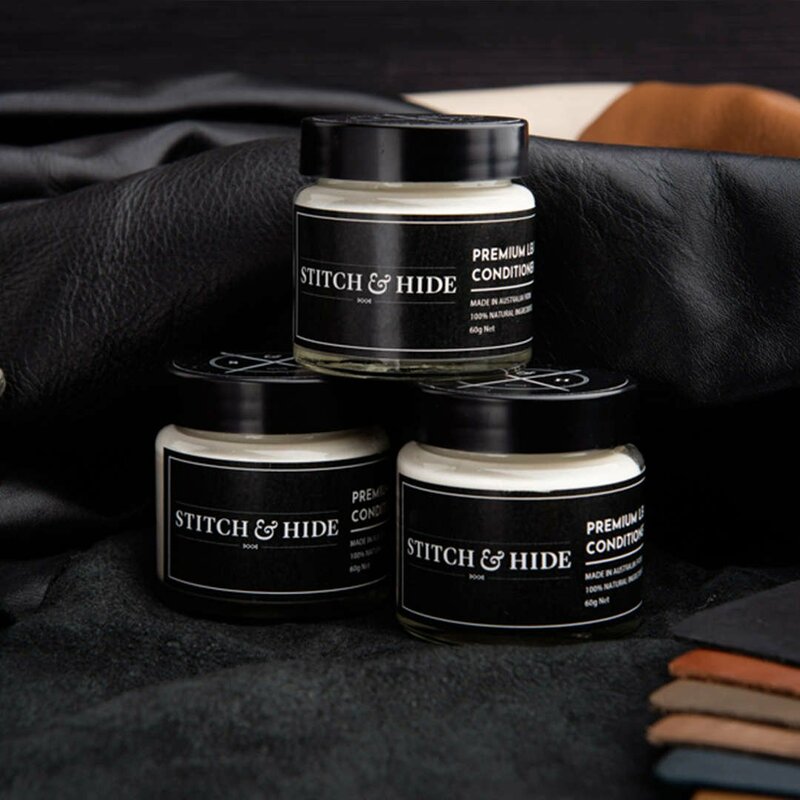 The Stitch & Hide, Australian made, leather conditioner is formulated to nourish, preserve and protect your leather products. Made from 100% natural ingredients this can be used to spot clean scratches, marks and stains or to the entire leather product to protect it from daily use. Now that you have invested in a beautiful and timeless Stitch & Hide vegetable tanned leather bag, clutch, wallet or belt, you will want to keep it looking new for many years to come. Follow our tips on our latest blog to keep your leather looking like new.